At Dr. Dish Basketball we always preach to simulate game-like shots during your basketball shooting drills and workouts. 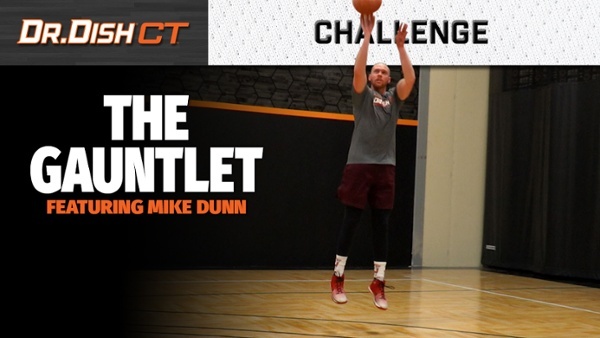 In this "Gauntlet Shooting Drill" from our friend Mike Dunn, he's simulating 6 different shots and game-like actions consecutively in the same drill. Originally, this was a drill Mike used without the Dr. Dish, but it can be programmed easily on the NEW Dr. Dish CT shooting machine. Check it out below and use this progression in your next shooting workout! Along with the state-of-the-art 15.6" touchscreen monitor and display, there's a couple of things that makes the CT the ONLY machine in the world that can execute the gauntlet. 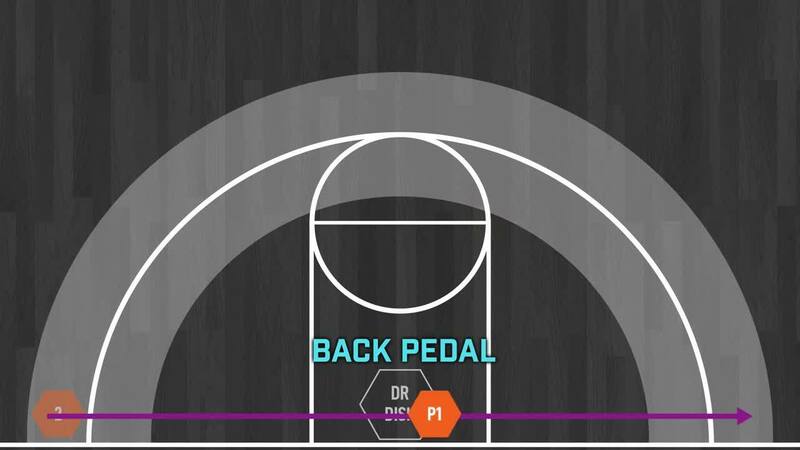 First, players and coaches are able to program shooting locations in a custom order location directly on the machine. This means that there are no limitations on what spots to pass to. This is possible on the Dr. Dish All-Star but ONLY through the Skill Builder online application (not directly on the machine). Other competitor shooting machines do NOT allow for the functionality, however. The CT is also the ONLY machine that tracks 2s and 3s within the SAME drill. The Gautlet starts with a 2 pointer and the next 5 shots are all three pointers. In the past, players would have to track every shot as either a 2 or a 3. With the CT, you can mix and match and it will provide an accurate heat map at the end of the workout! Use this drill in your next shooting workout. It's a great way to work on conditioning, shooting off the move, and shooting off of multiple game-like actions. Of course this can be done without Dr. Dish, but the new CT will only enhance this drill and any other shooting drill you can think of.